Highly productive 235 acre irrigated farm in Mitchell Valley. Great crop history, producing all crops. 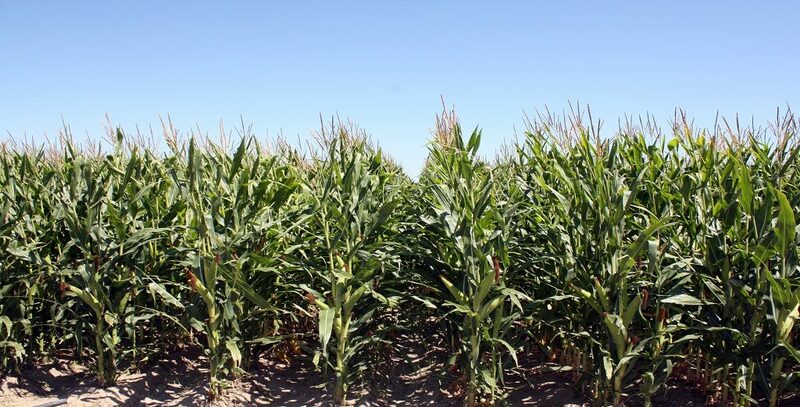 Gering - Ft. Laramie Irrigation District 215 Acres Water Rights, 31.25 /Acre leased for 2019 crop year. Additional parcels #010005986;010267875. Call Realtor for crop reports.